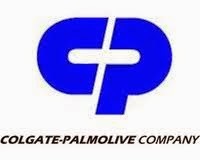 COLPAL (1588) - Posted on 19th Aug. and said as "It seems bottomed out so now trade above1452-1472 upside target1580-1600"
CEATLTD (776) - The latest move from 490 to 776 was not up dated in our website ,even though gave hint in the last two posts, because, This is the one the stock given to out PAY PER CALL cash segment subscribers when it was trading at 520-490 levels in Aug. first Week . After this call , it was hovering around 520-490 more than 13 trading session,when some of subscribers lost their patience, i said, be patience and now that patience pays . yesterday it was upper freeze at 776 so it is one of big hit. *** now what is in ? 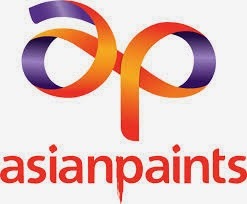 ASIANPAINT (676) - Posted on 20th June and said as "Support 560-550 Above that next upside target 664-684"